Cosmetics, dedicated only to women? Most beauty brands place women at the heart of their universe. The world of cosmetics thus seems to be aimed only at women. A somewhat outdated vision…. Mentalities have changed, prejudices are almost swept away. Today, many beauty brands are interested in people and their well-being. 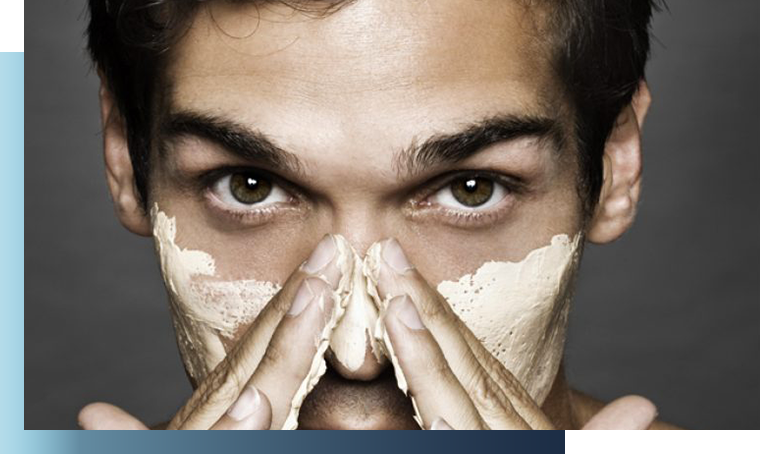 Whether it is skin or hair, face or body, these men also have aesthetic needs that require adapted products and advice. The brands encourage these men to take care of themselves and focus their communication on male expectations. Men are becoming an increasingly important clientele. And for good reason. Attracting people is both an issue and a current challenge for brands that need to adapt their communication strategy. In terms of packaging, new codes have appeared: jars considered “too feminine” have given way to tubes with sober packaging, the term “cosmetics” has been replaced by “care”, the explanatory notes are shorter, simpler and more effective (but we know how men like to read the notes ). 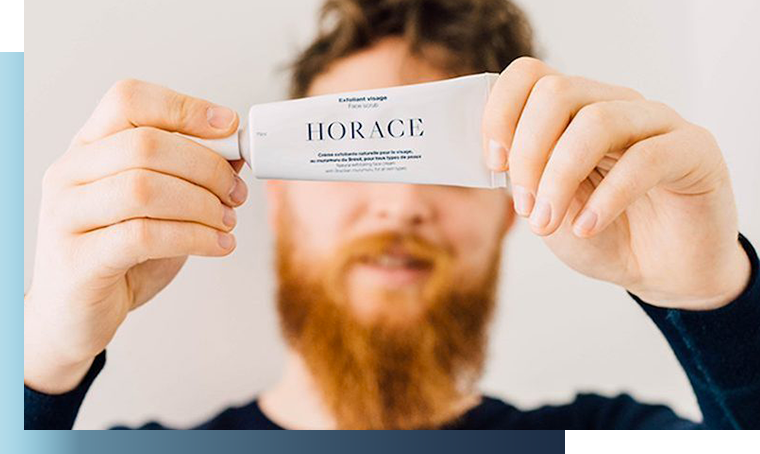 Newcomers such as Horace, Bulldog and Big Moustache stand out in this sector already dominated by major cosmetics groups such as Clarins, Vichy etc. But unlike the latter, which are known initially to be aimed at women, the 100% male communication of these new brands makes them successful and above all allows them to stand out. 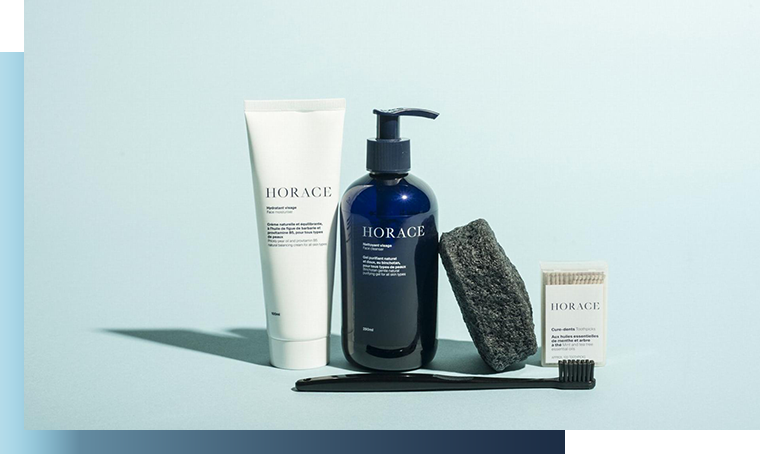 Horace, specialist in grooming or the art of taking care of yourself as a man. 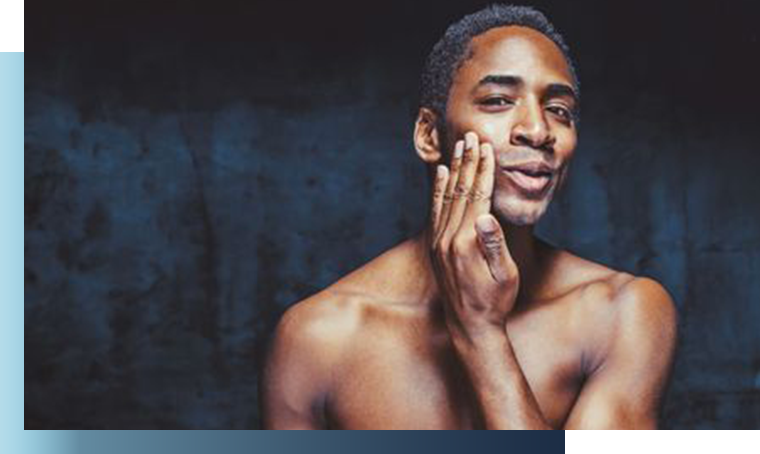 To support its expertise, Horace offers on its website guides on different topics such as “Knowing your skin type” to guide men on these different themes. 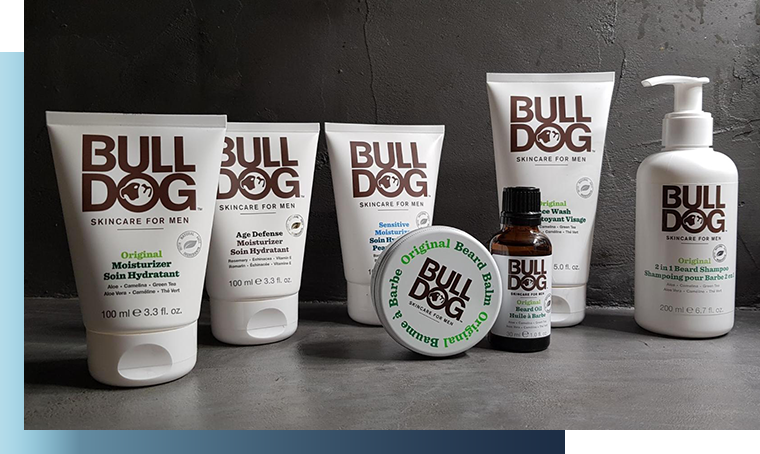 Bulldog, a brand from the United Kingdom, is entering the moisturizing products market. Why such a success? Simplicity. Bulldog breaks the codes of luxury with black, gold or silver packaging. The brand is reversing the trend. The products are presented in very sober white tubes, with few technical promises. This packaging has the merit of being effective because we quickly understand what it is all about. An equally simple communication for this brand, which prefers to invite consumers to discover it by visiting their website to learn more about the brand’s history and their approach to men’s cosmetics. 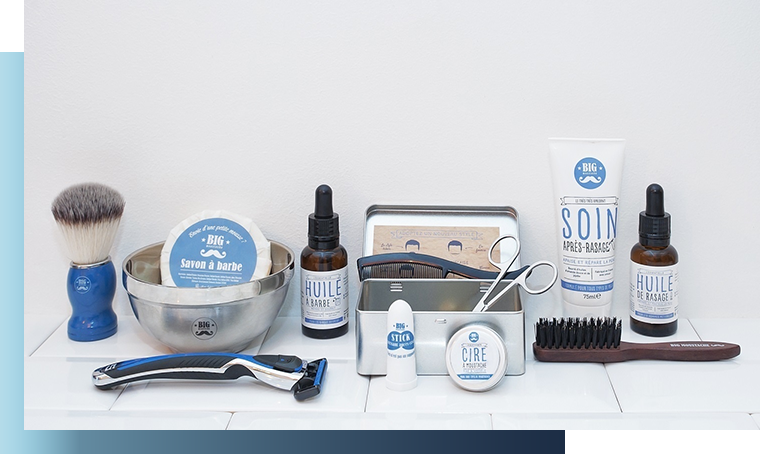 Big Moustache, this start-up launched in France in 2013, sold razors and blades by subscription. It is without counting on the rise of “hipsters” and “barber shops” that the latter has changed its mind. Today the brand offers products and accessories for the beard but also appointments in one of the brand’s 4 Parisian salons. At the heart of the trends, male aesthetics occupies a significant place that questions society and influences marketing. Cosmetics for men is an increasingly less taboo subject. They are simply products designed to take care of oneself, mask imperfections, improve self-confidence… Just like those dedicated to women. Brands and their communication campaigns convey the message that men too have a right to well-being and can assume it without questioning their virility. At a time when some brands dedicated to men, such as Gillette, want to be less categorical in their communication and more open to women, what about those brands that only address men: an ephemeral phenomenon or a real underlying trend? As the world of female beauty has greatly contributed to the stigmatization and caricature of women with fashion, will it be the same with male cosmetics? Stay tuned.